Martha (Runkle) and Hogan Queen, Scott Twp. All but one of the homes or “stations” where Freedom Seekers found food, shelter, and directions have been lost to the ravages of time. The Hogan Queen home, on the local known as the “St. 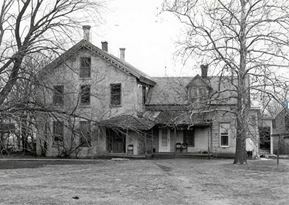 Charles highway” still stands as a regal example of the stone homes that so often assisted runaway slaves. Documented stations have been found in 14 of Madison County’s 16 Townships. No documented sites have been found within the town of Winterset, but we continue to look for homes throughout Madison County. 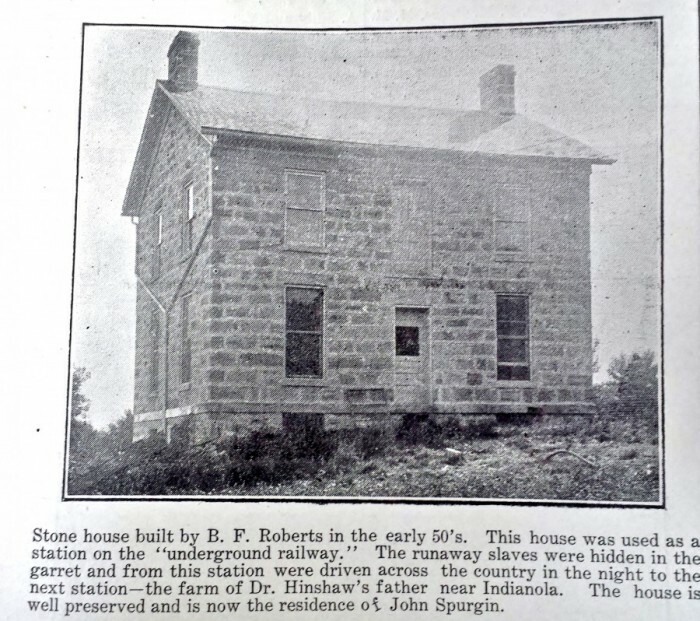 The B.F. Roberts’ farm, barn, and house were the hub of several of the Madison County Underground Railroad trails. The house is referenced multiple times throughout our history as a major Underground Railroad station. It collapsed in 1938, but can be seen on 1930 aerial photos and was located 1.5 miles west of Winterset, east of the 4-way stop where Highways 169 and 92 diverge. Here is a 1915 description by Isaac Reager, who lived during UGRR times and was well acquainted with Madison County participants. 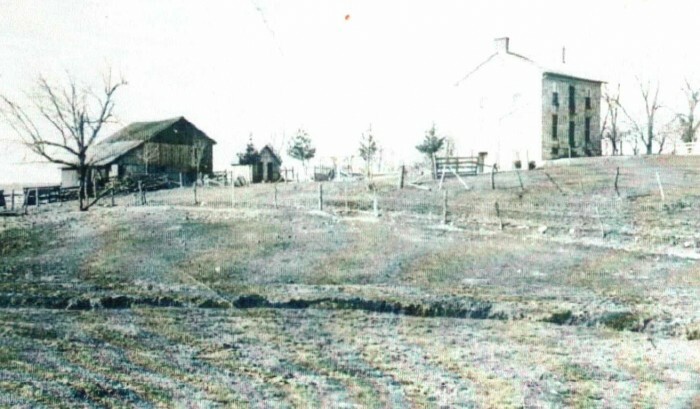 This station, a mile and a half west of Winterset on the Bluffs road, was at the house of B. F. Roberts. Squire Roberts, as he was known, was a man of good build; florid complexion; about 5 feet 8 inches high; with open, pleasing appearance; well educated. They lived in a stone house south of the road; the house had a basement kitchen facing south A room about 10 feet square was dug out on the north of the kitchen, and connected by a door with the kitchen. This was fitted up for keeping the fugitives in during cold weather, when danger lurked around. The door was so neatly fitted that I could not find it when Roberts told me there was one. He opened the door, but I cannot tell just how. The room was ventilated by a sliding door. In warm weather they staid at the barn, south of the house in the edge of the brush. Mrs. Roberts was a well-educated woman; medium size; rather handsome; I should judge of Yankee extraction; a great reader, as was also her husband. She was a strong Abolitionist, taking for her text Deut. 23rd chapter, verses 15 and 16. The Bible, Uncle Tom’s Cabin, and the Impending Crisis were always on the center-table.